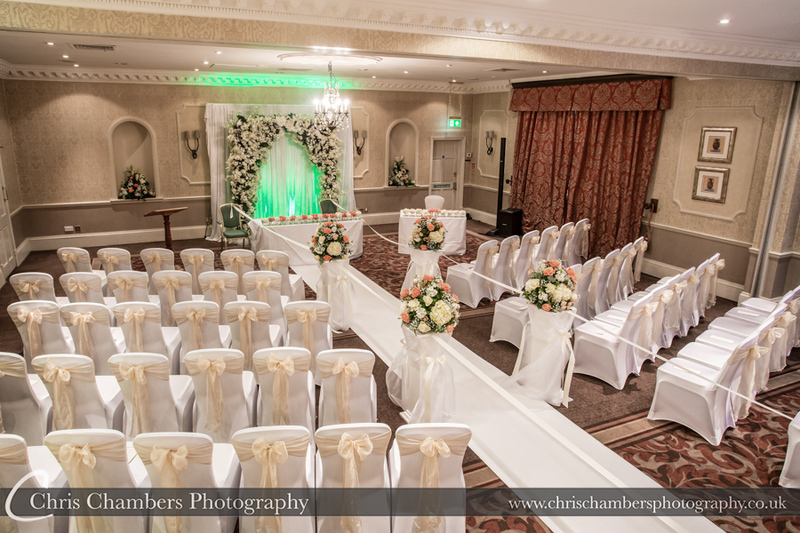 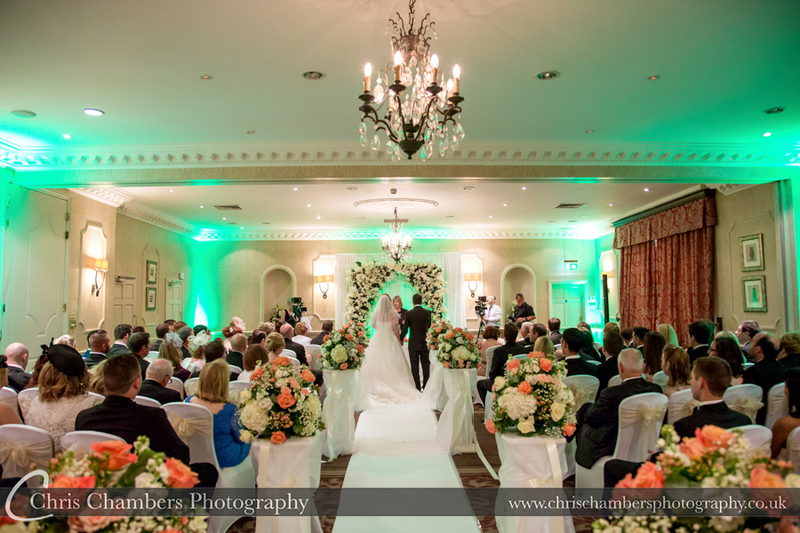 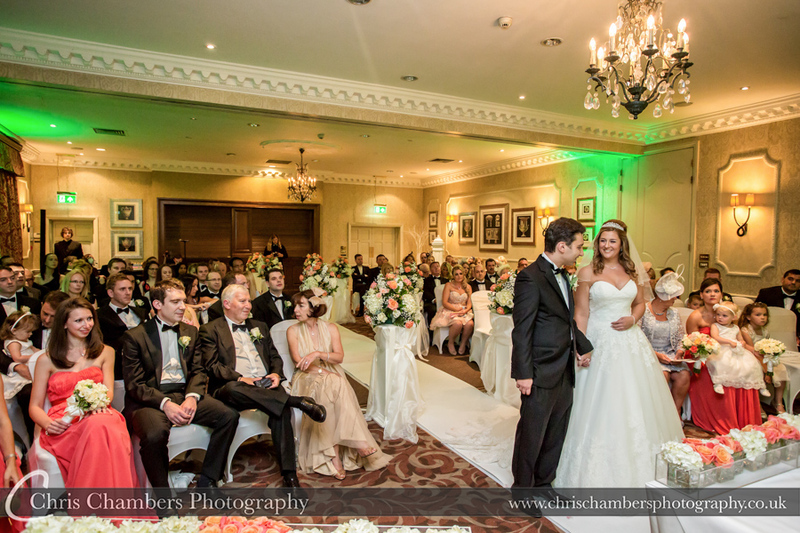 Wood Hall hotel and Spa is a four star wedding venue located close to the A1 between the towns of Wetherby and Harrogate. 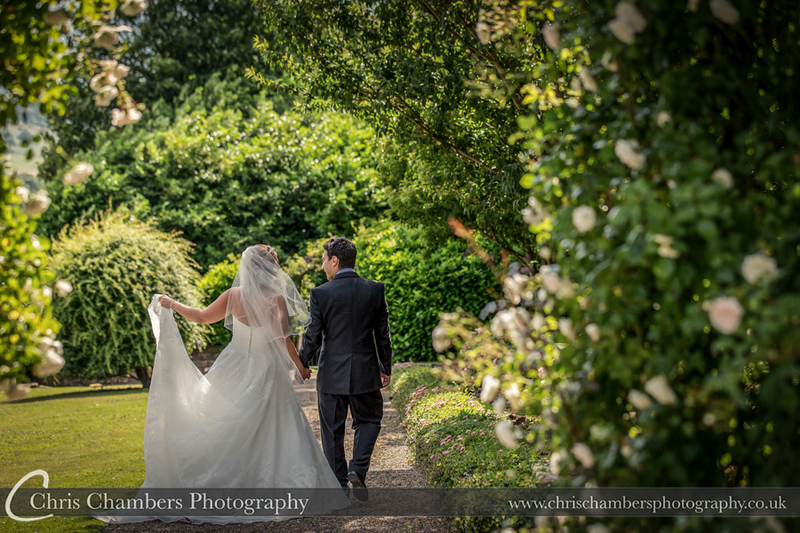 The long sweeping driveway and Italian Gardens make ideal backdrops for your Wood Hall wedding photographs. 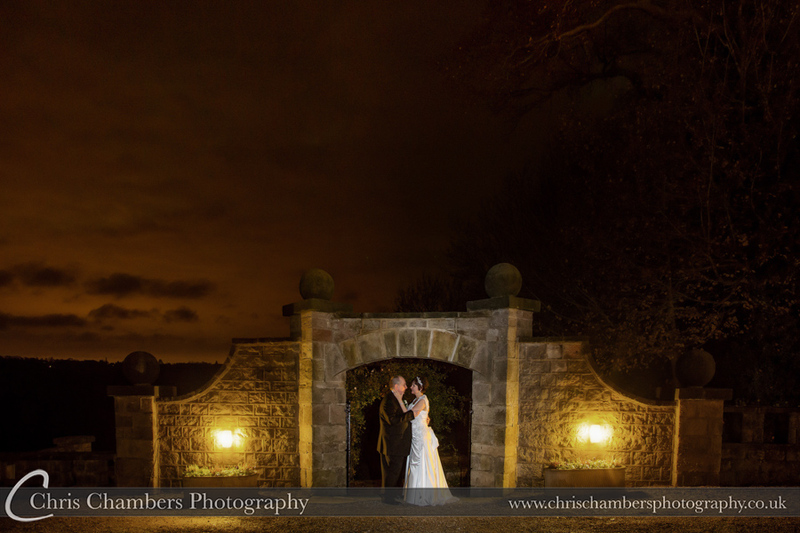 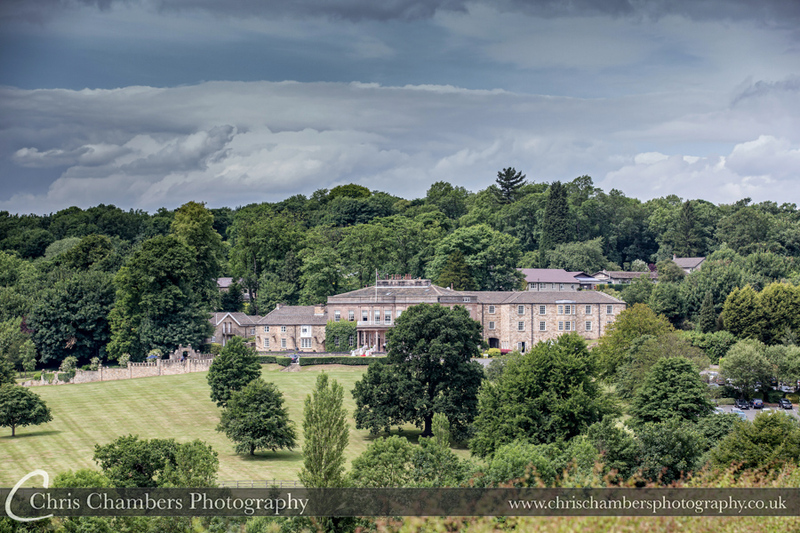 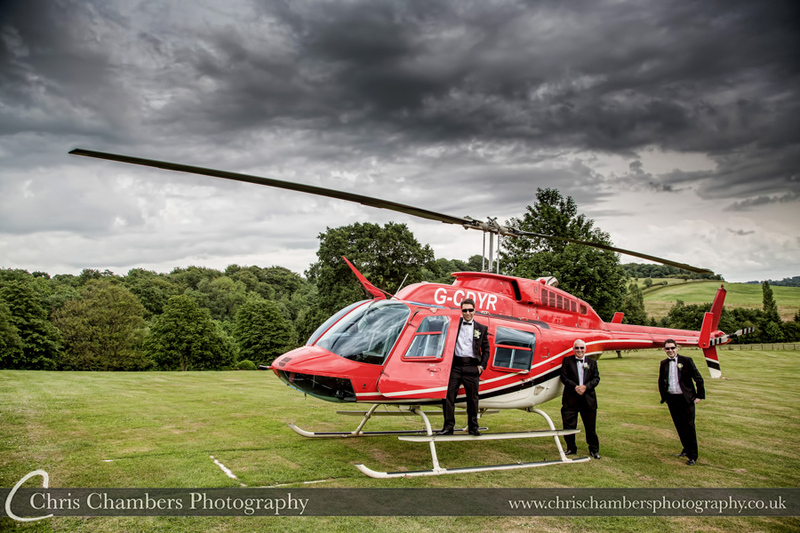 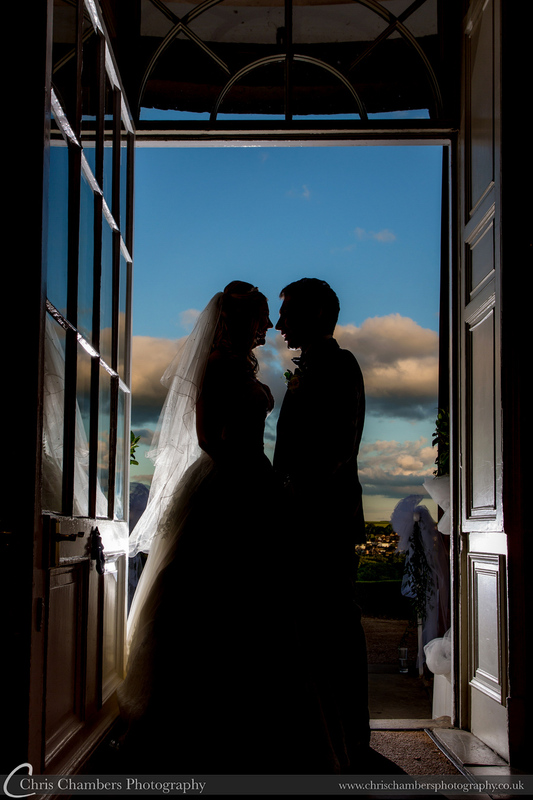 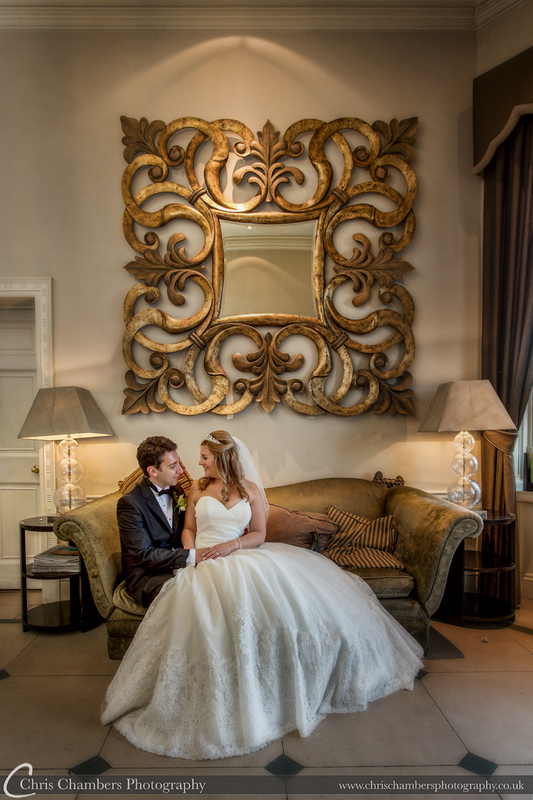 We have been photographing weddings at Wood Hall for almost ten years and so know the best locations inside and out. 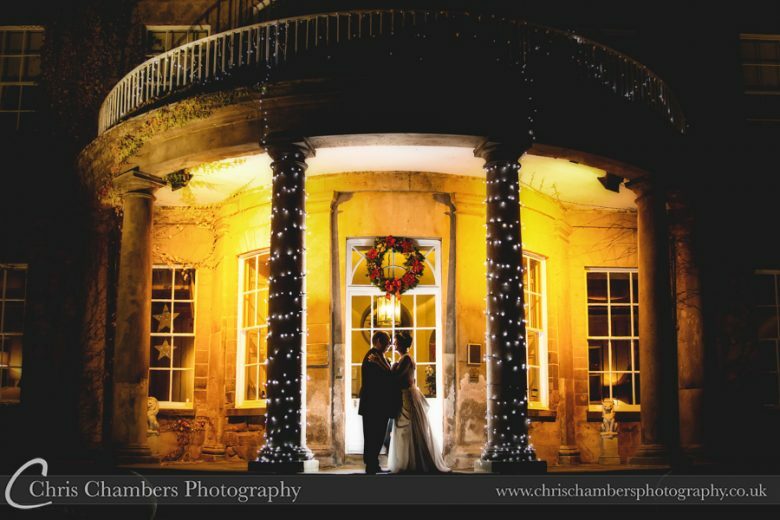 Whether snow or bright sunshine we ensure your wedding photographs at Wood Hall will look stunning and befitting the wedding venue. 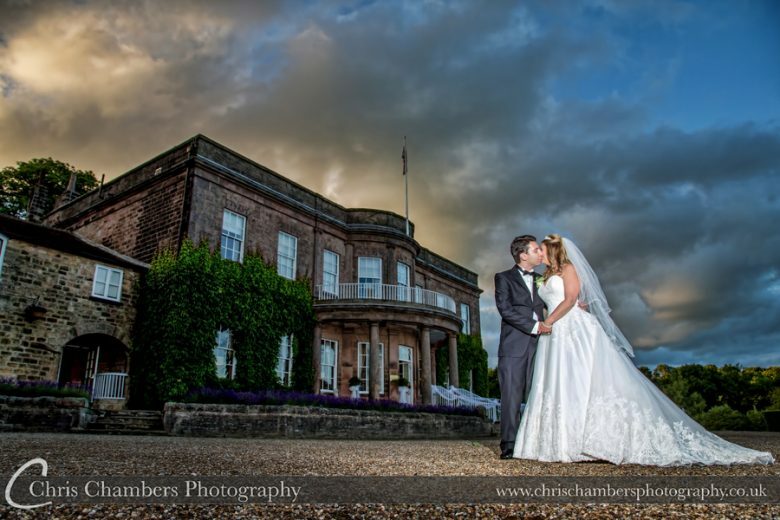 All our wedding photography packages for your wedding at Wood Hall or other venues include two wedding photographers, a full days attendance, pre-wedding photo shoot, large screen wedding reception slideshow and a stunning wedding photograph album. 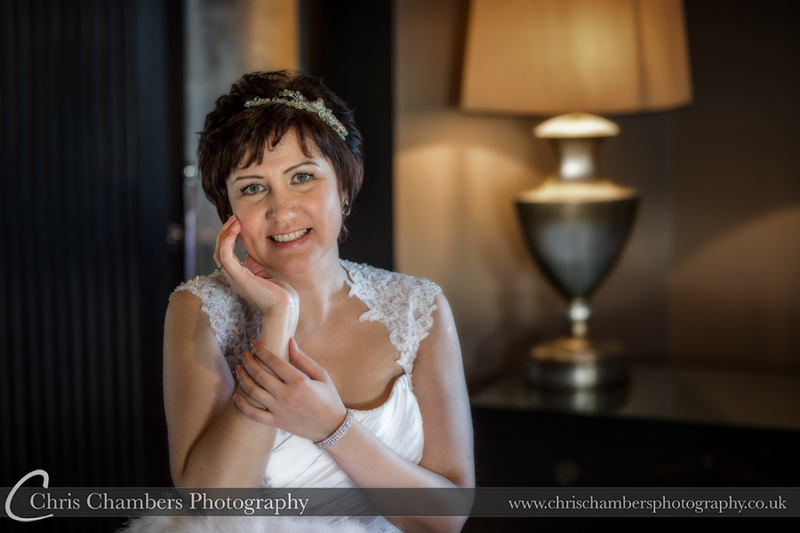 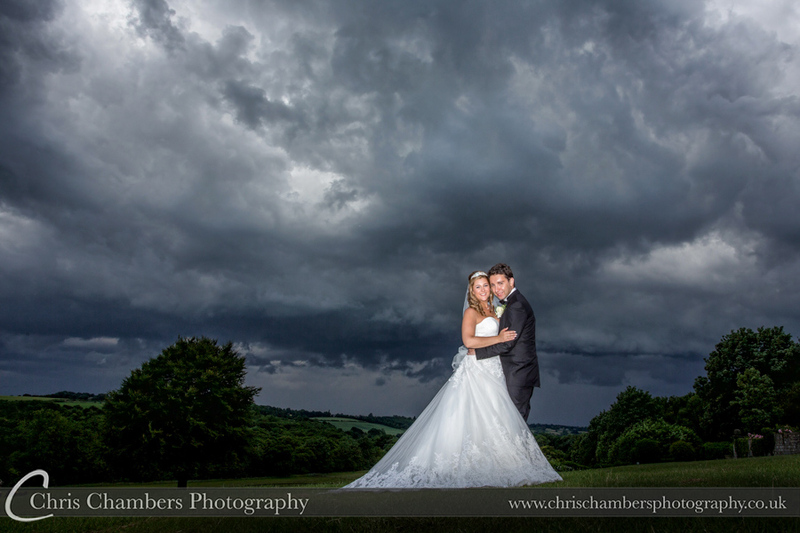 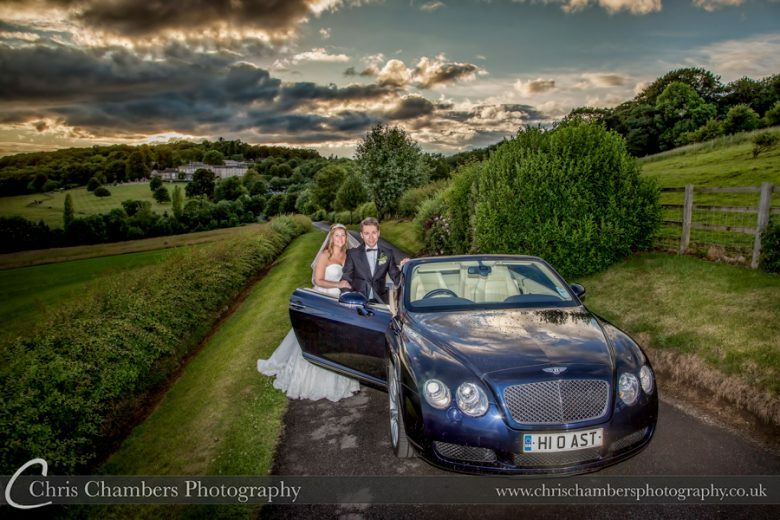 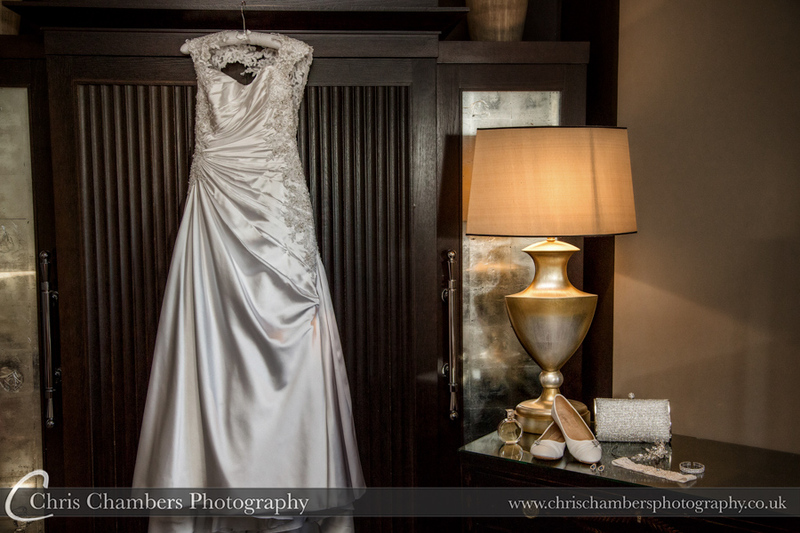 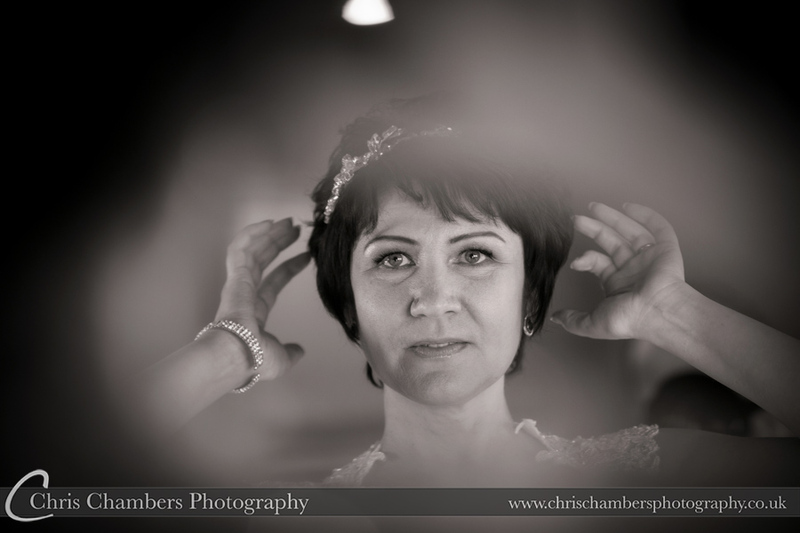 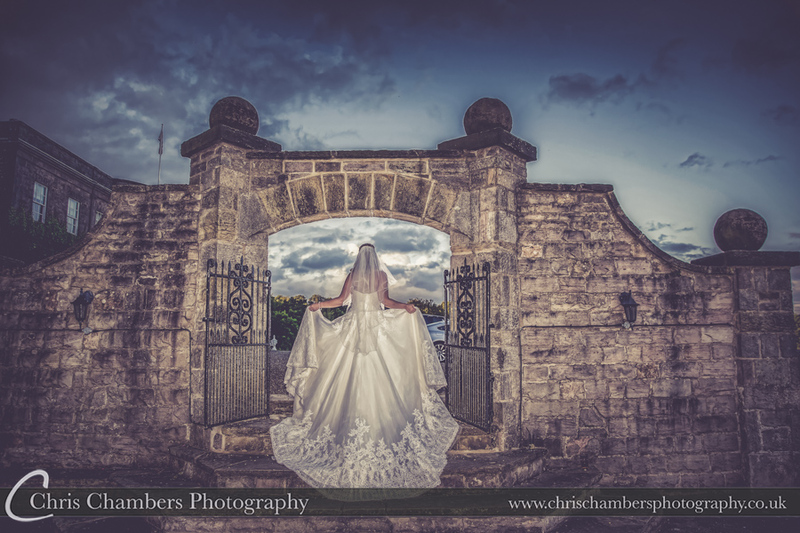 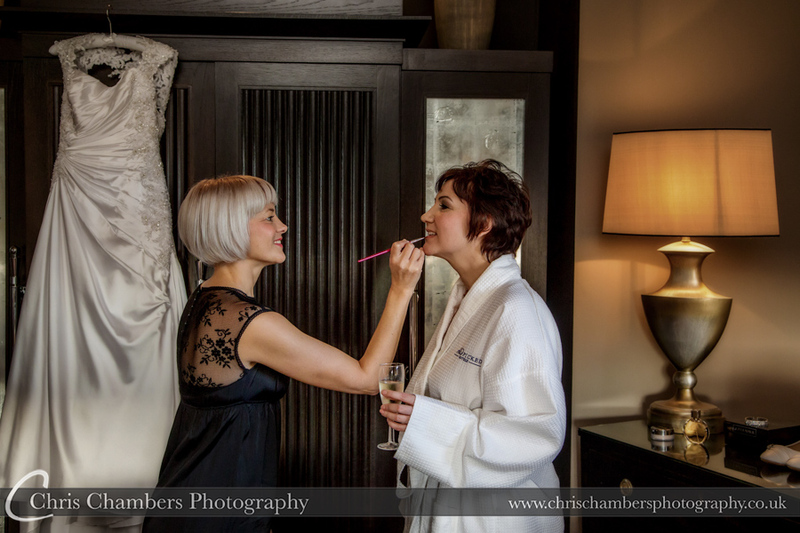 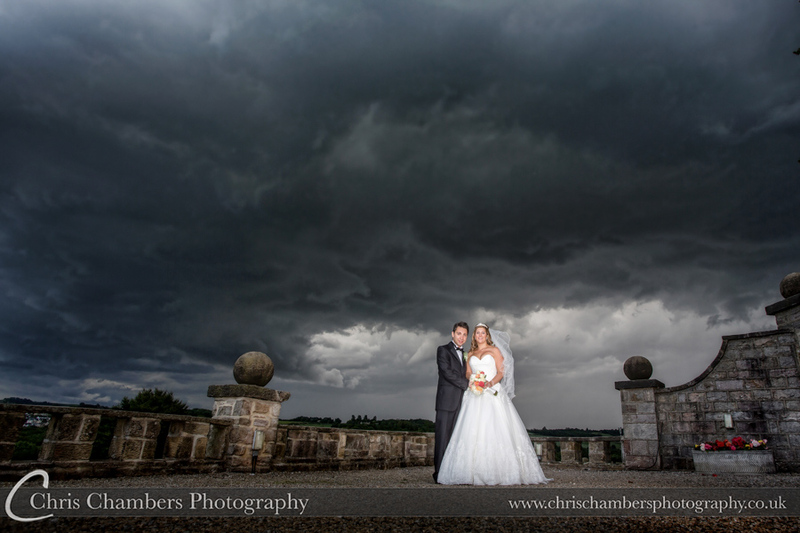 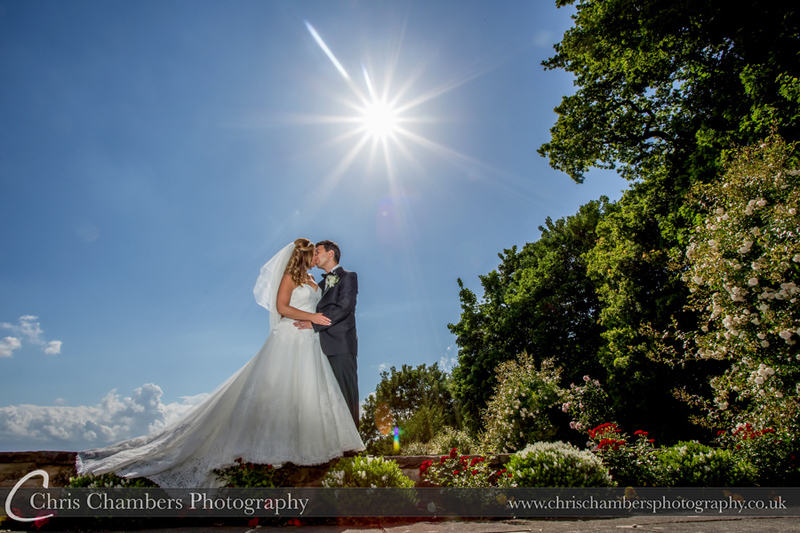 You can view our available wedding photography packages here.